Nintendo has started taking pre-orders for the NES and Famicom wireless controllers for Nintendo Switch. In order to purchase the wireless controller, you’ll need to subscribe to a Nintendo Switch Online membership. 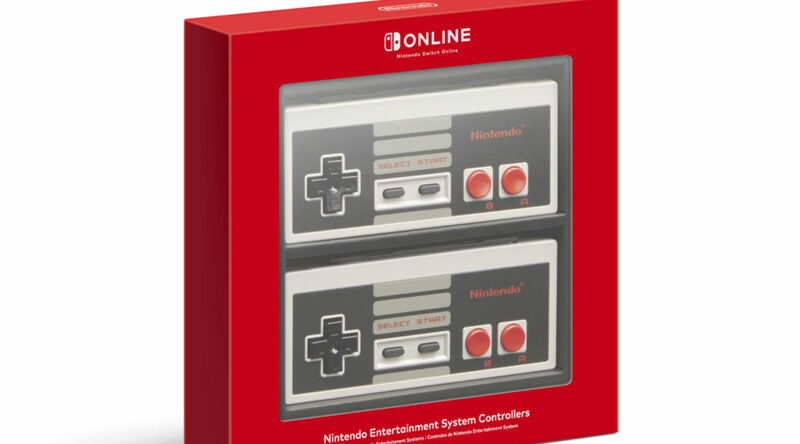 To purchase the NES controller, head over to the link here (ships to US and Canada only). As for the Famicom controller, you can purchase it from NintendoSoup Store. Both controllers are expected to ship starting December 2018.